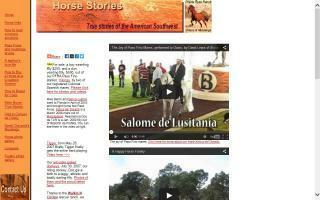 Mustang Farms and Stallions Directory - O Horse! 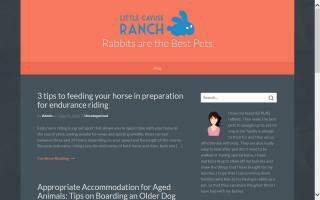 Natural horse training, boarding & care. Paso Fino horses. Mustang training, rescue, and rehab. We breed, raise, and train PFHA registered Paso Finos, Spanish Mustangs, and gaited riding donkeys. Our Paso Fino stallion is double registered PFHA and North American Single-Footing Horse Association. Two of our Spanish Mustang mares are double registered HOA and AIHR. 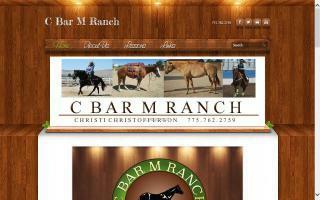 Horse breeder specializing in breeding and sales of Kiger Mustangs and American Paint Mustangs. We are also breeders of Sorraia Mustang, Pinto and Arabian horses. Karma Farms, a lovely 130 acre farm in the rolling piney forests of East Texas, breeds and sells some of America's most decorated Colonial Spanish Mustangs and polydactyl cats. Small, family-owned horse business site emphasizes foals and baby donkeys for sale, education, and training in natural horsemanship.